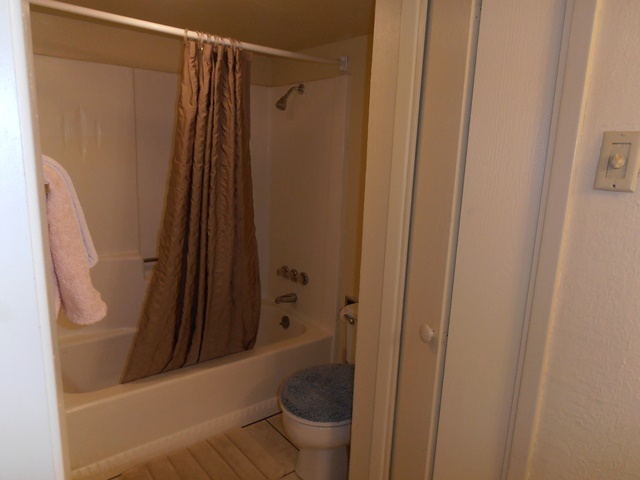 This quaint 2 bedroom/ 1 bathroom condo is conveniently located located on the 1st floor with easy access. 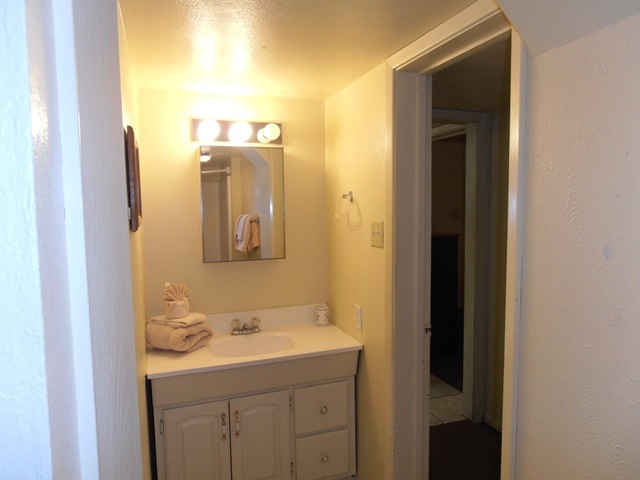 Recently updated, this condo featuring porcelain tile flooring, tile counter tops, upgraded electrical radiant storage heat and a wood burning fireplace. 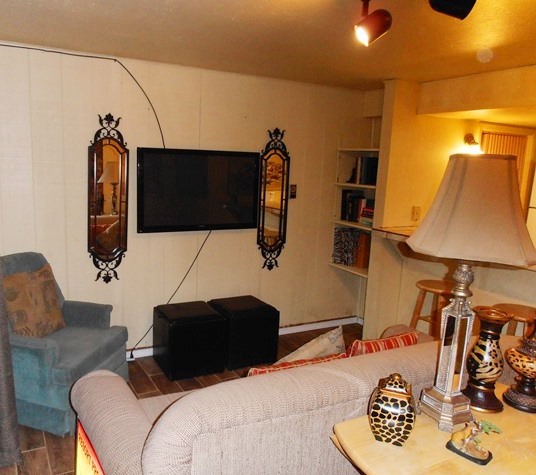 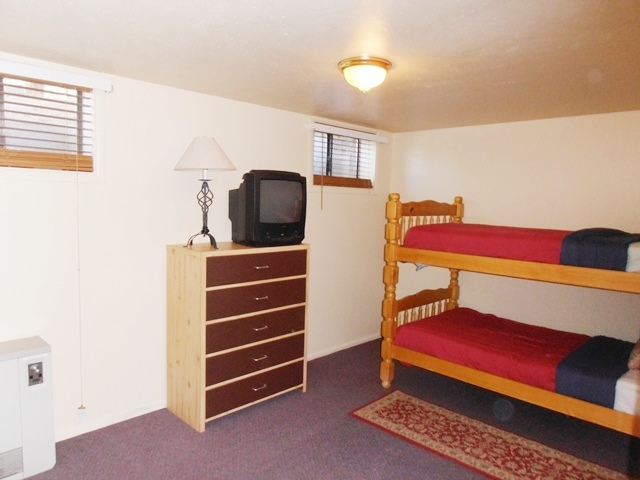 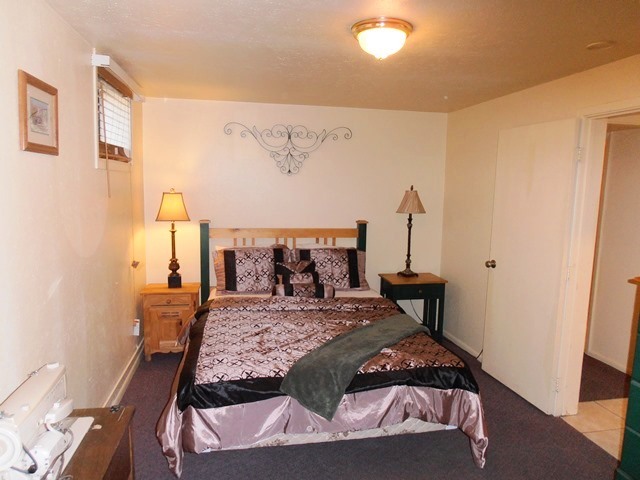 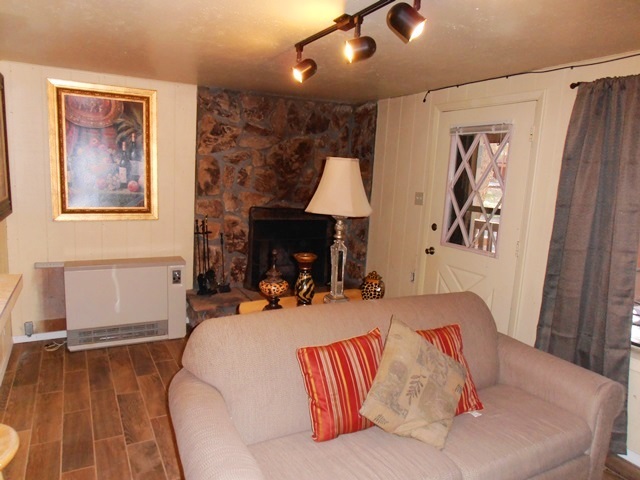 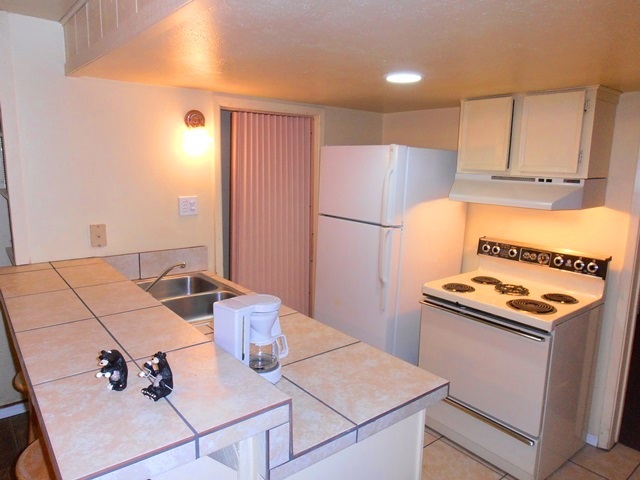 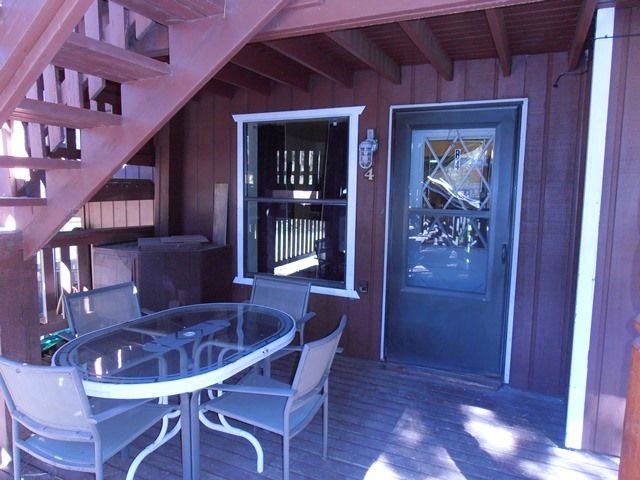 This unit is only 2 blocks from the ski basin and Mountain Bike Park. 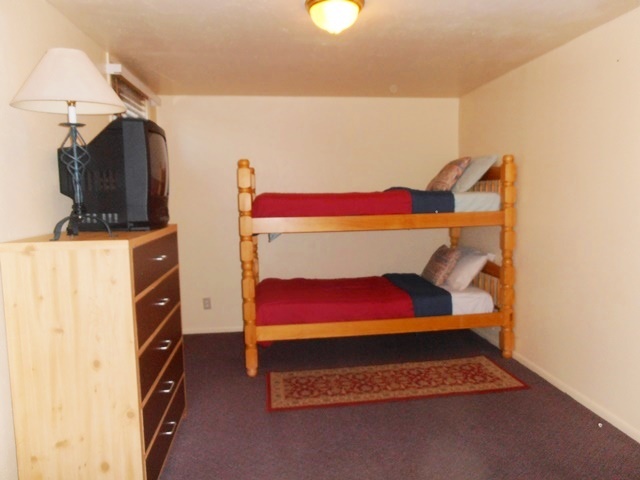 With a Queen bed and bunk beds, this condo is perfect for the family getaway any time of the year!